What is the purpose of the Wet/Dry Vacuum Cleaner? 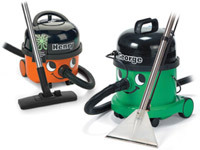 A commercial vacuum cleaner is one that performs above the specifications for domestic vacuum cleaners. 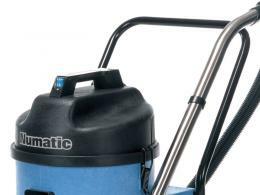 This Wet/Dry Commercial Vacuum Cleaner is designed to function as a heavy duty machine that can get the job done, no matter what size it is. Built to be durable and to keep working under all sorts of conditions, the Wet/Dry Commercial Vacuum Cleaner is a notable way to add to a company's ability to clean. Where can the Wet/Dry Commercial Vacuum Cleaner be used? Because it is a commercial device, the Wet/Dry Commercial Vacuum Cleaner is most commonly seen used by companies that need the sheer power and force that a machine like this gives. The Wet/Dry Commercial Vacuum Cleaner is also commonly utilized in professional residential cleaning services as a means of dealing with messes and spills that lesser machines would simply be unable to cope with. Who might use the Wet/Dry Commercial Vacuum Cleaner? 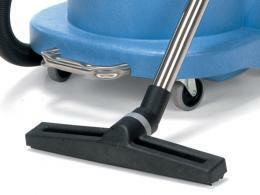 Cleaning companies are the most common users of these Wet/Dry Commercial Vacuum Cleaners and with good reason. The twin-motor system gives them the kind of power they require to get a massive job done in a timely manner. There are also situations in industries where a Wet/Dry Commercial Vacuum Cleaner can be a good addition to the maintenance staff. Companies that have a lot of leftover debris are among the most common places that may see this type of vacuum cleaner functioning. 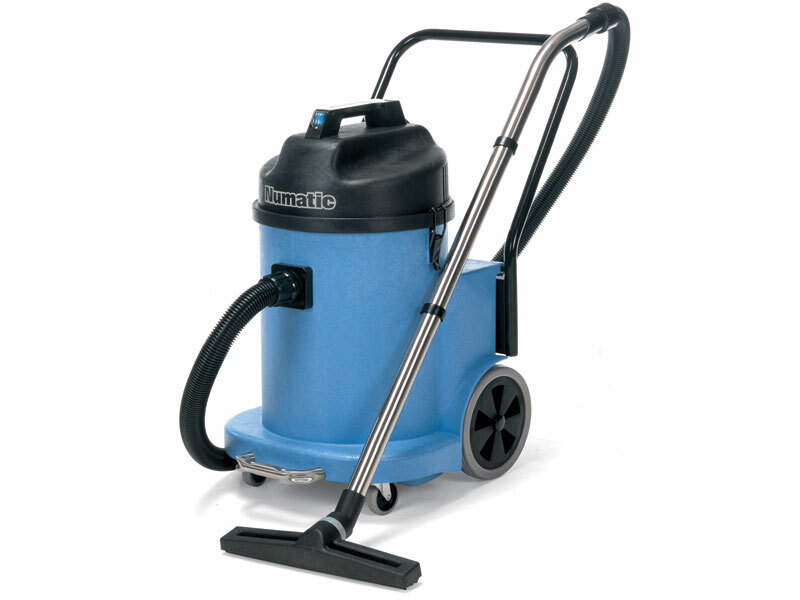 The Wet/Dry Commercial Vacuum Cleaner is suitable for both wet and dry operating conditions. It is built with a rugged Styrofoam construction and has a maximum airflow of 80 litres per second. The twin motors power this massive airflow system and give it massive suction power. The emptying system utilizes multiple functions for emptying the collection bin. This unit comes with all the hoses and attachments that may be needed to use it successfully.